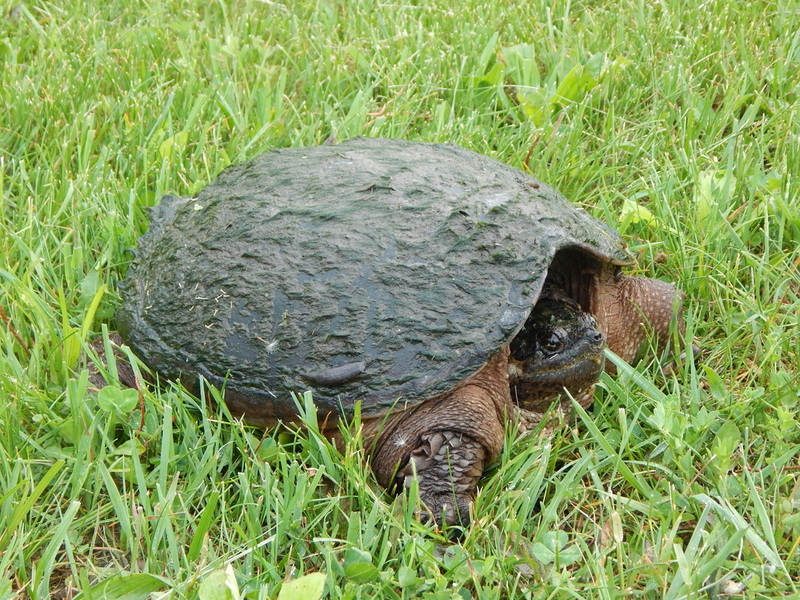 Description: Snapping turtles are the largest freshwater turtles in New York. They are brown above and creamy or tan below. 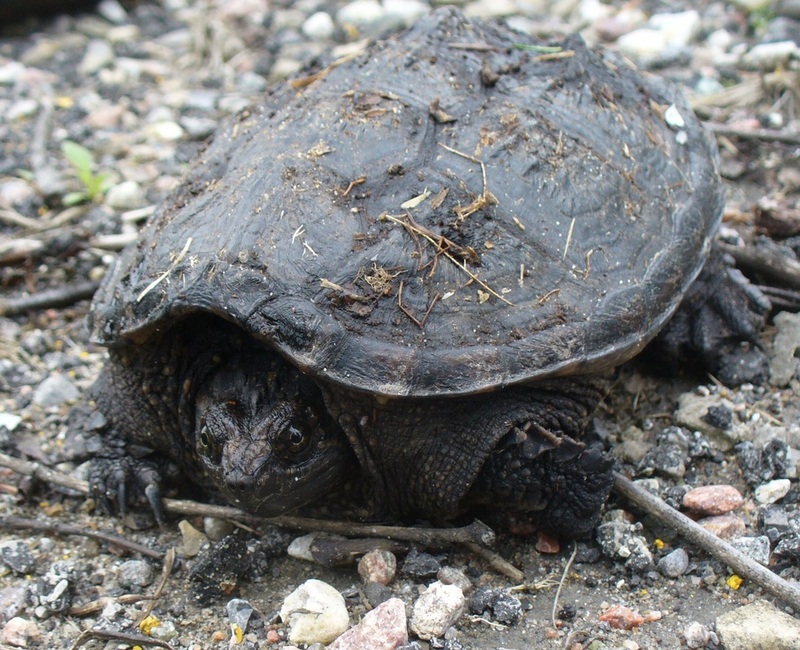 Often a coating of algae on the carapace can lend the creatures a prehistoric appearance. 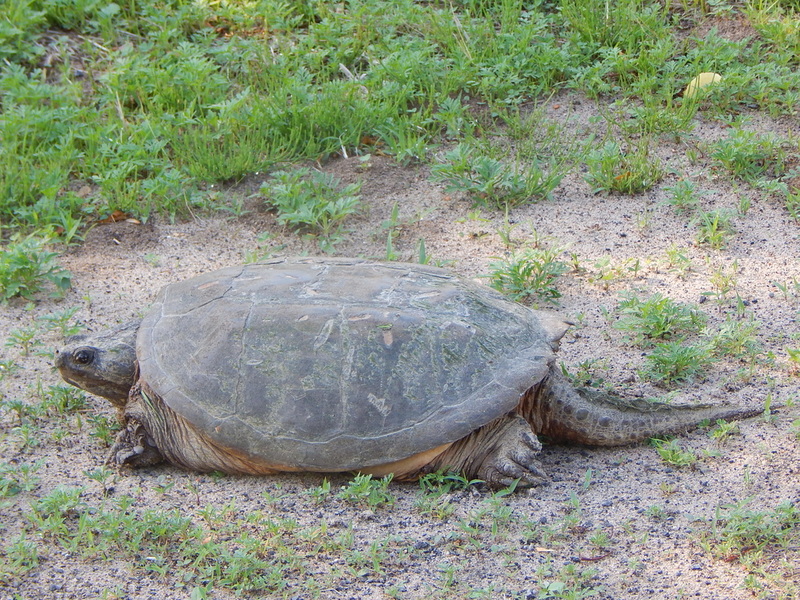 As the turtle ages the shell usually becomes more worn and smooth. 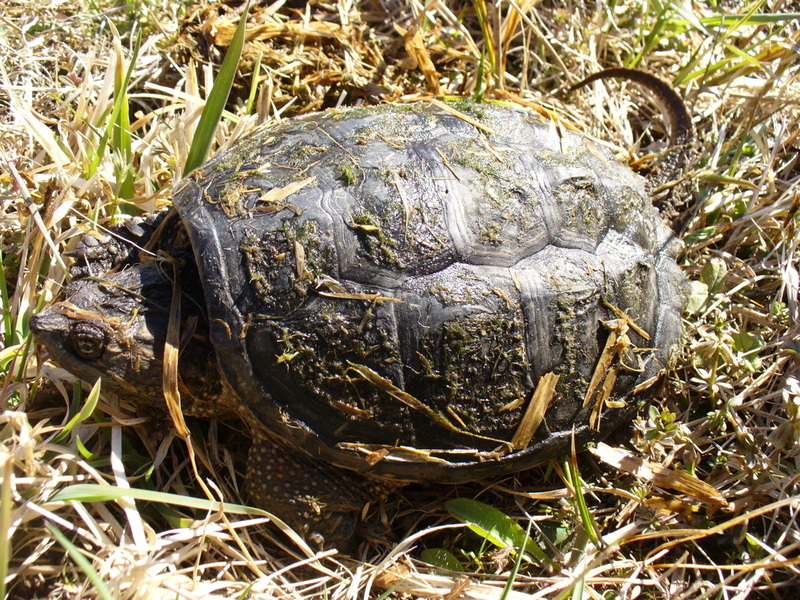 Younger turtles have more texture to their shells. These turtles can get large and are aggressive on land but docile and shy in water, tending to flee underwater. Eggs: 20-40 Spherical eggs in a hole dug in sandy earth. 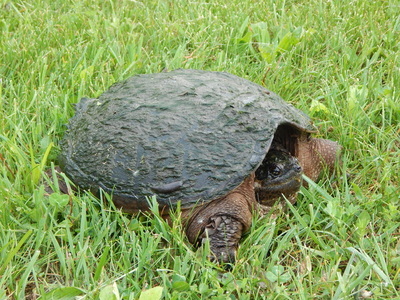 Roadsides and lawns are common areas for nesting as well as pastures and riverbanks. Often crosses roads during nesting season. Diet: Fish, frogs, aquatic insects, tadpoles, snakes and aquatic vegetation. Occasionally takes small mammals and birds. Burrows into the substrate on the bottom of a water source and waits for prey. Adults eat more vegetation than juveniles. 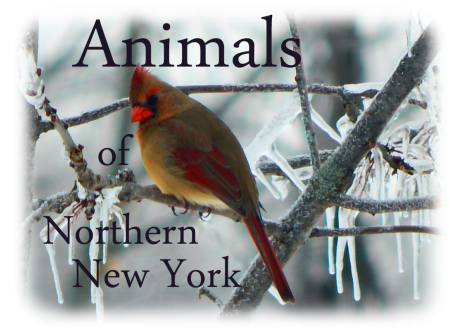 Habitat: Rivers, lakes, ponds, swamps and streams. Females looking for nest sites cross roads and are seen far from water. If a water source dries, they often relocate.